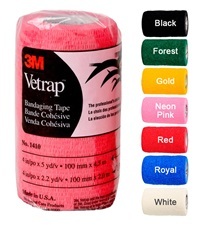 3M Vetrap Display 4x 5 yards - Jacks Inc. 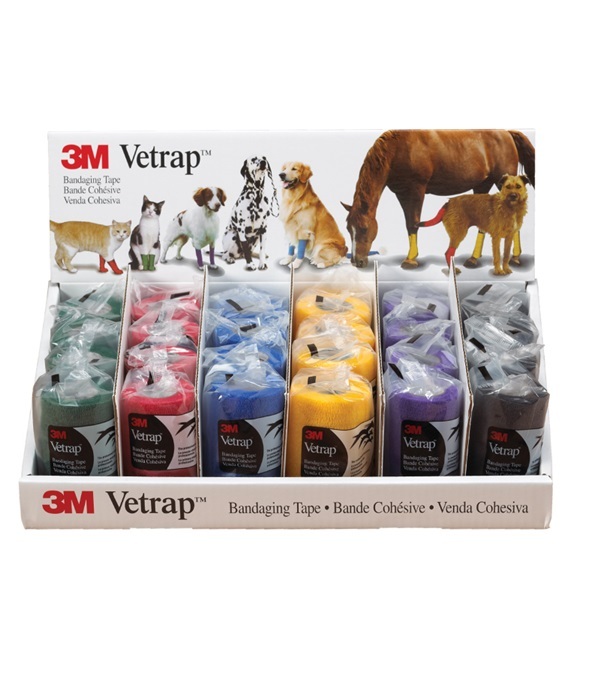 This eye catching 3M™ VetRap™ Display comes with 24 rolls in assorted colors. 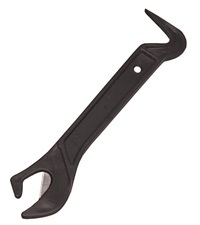 Ideal for displaying at checkout counters or exhibits. Strong, lightweight and non-absorbent elastic wrap that sticks only to itself, not to hair or skin. Needs no pins or clips. Strongest holding power - strength where it matters. 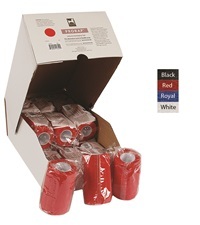 Layers "bond" together to provide superior support bandages that stay put. Excellent comfortability - better fit and lower risk of bandage slipping. Each roll measures 4" x 5 yards.